NASHVILLE – Saturday will be a busy day in Nashville, as most Saturday’s usually are. 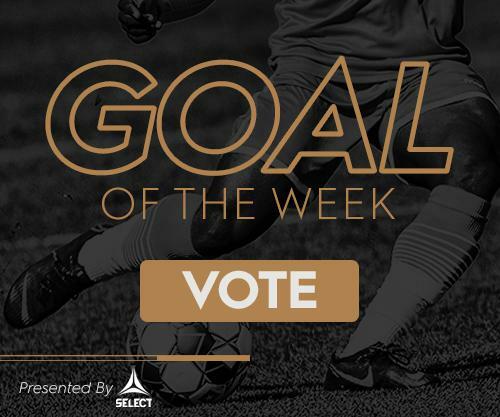 Two big sporting events will occur, Nashville Soccer Club’s big in-state rivalry game against Memphis 901 FC and Game 2 of the Nashville Predators playoff series. 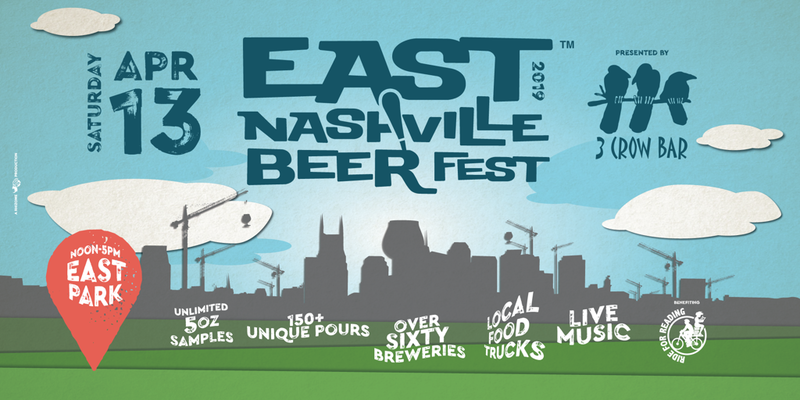 East Nashville will also host huge events, like the East Nashville Beer Festival at East Park, from 12-5 p.m. on Saturday afternoon, and a Record Store Day celebration at Grimey's. 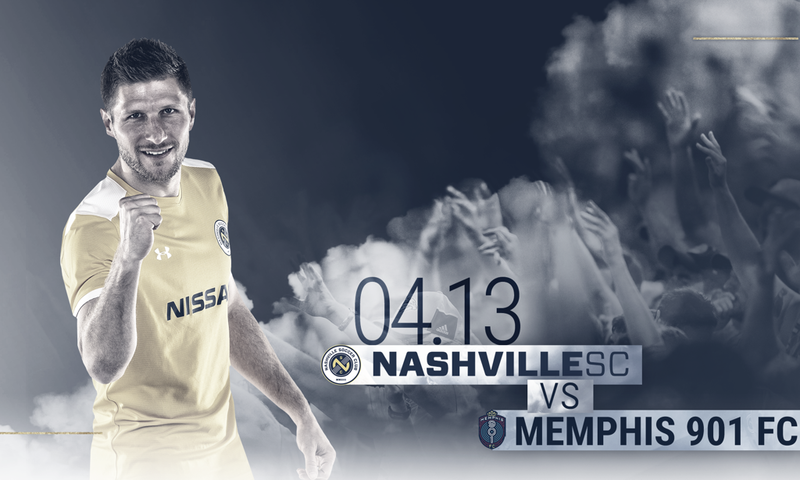 Nashville SC will be right in the thick of both events with great deals for its fans. 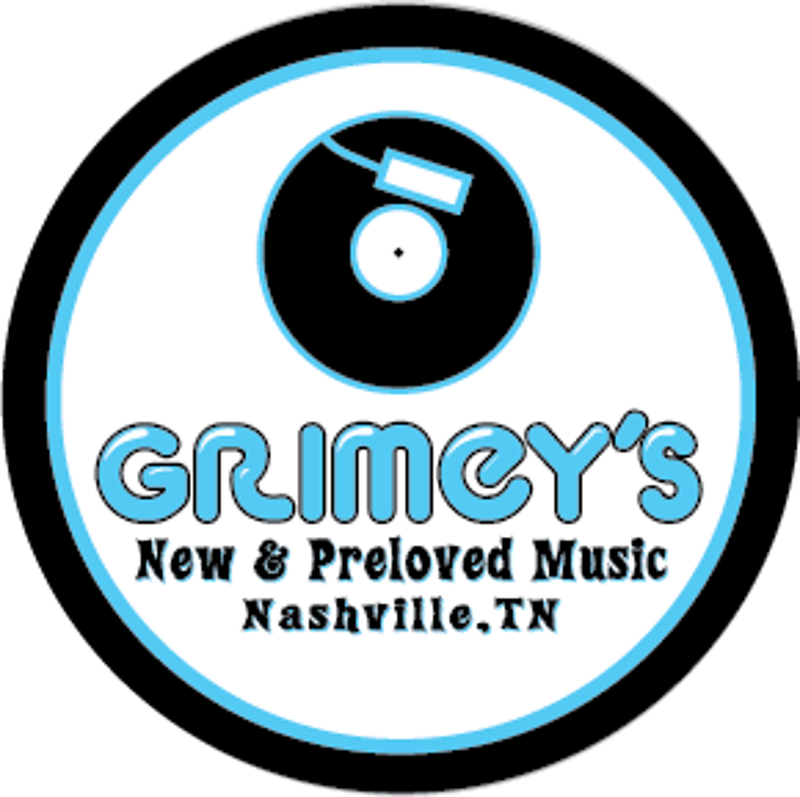 Start the day off at Grimey's in East Nashville, which will be open at 9 a.m. for Record Store Day. Dig through crates, listen to music and you could possibly win Nashville SC tickets or swag while celebrating Music City's pastime. Like at many of its community events, Nashville SC will have a tent set up at East Nashville Beer Festival and members of the front office will be on hand, passing out stickers and car magnets, and able to help anyone purchase tickets for Saturday’s game. There will also be a photo booth set up for fans to #BandTogetherNSC with Nashville SC on social media. Walking around the festival will be Nashville SC referees showing yellow and red cards to participants. Unlike on the pitch, these cards aren’t for fouls, as they contain special discounts for Nashville SC fans. Cards given to fans will feature $5 or $10 dollar off coupons for tickets to Saturday’s game, merchandise discounts, and $5 off Uber/Lyft rides to First Tennessee Park for the 7 p.m. kickoff. It will be a non-stop party for beer festival patrons, as they can head straight from the beer festival to First Tennessee Park using their discounted Uber or Lyft ride or in a much more uniquely Nashville fashion. There will be a Nashville SC branded “bandwagon” on hand to take patrons from the festival to the game free of charge. Fans with tickets to the game will be able to go from the festival to the Party by the Pitch at First Tennessee Park at 5 p.m. which will feature drink specials at The Band Box inside FTP from 5-6 p.m. Games will be on hand including corn hole and ping pong, and other Nashville sporting events will be playing on TVs around The Band Box. The all-day party will start at 12 p.m. at the East Nashville Beer Festival on Saturday at East Park and will continue at 5 p.m. at First Tennessee Park for the Nashville SC match.